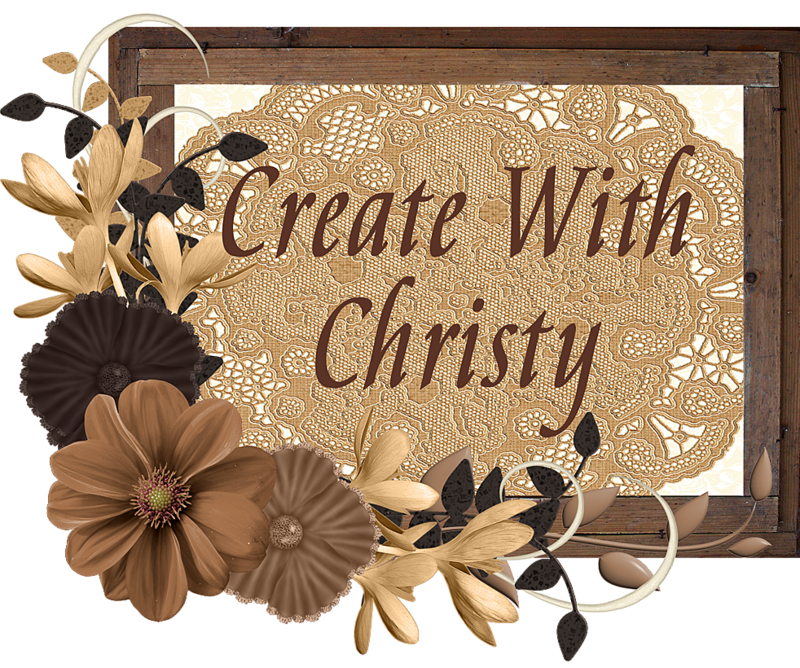 Create With Christy: Sale-A-Bration 2018 Has Begun! It's Sale-A-Bration time! 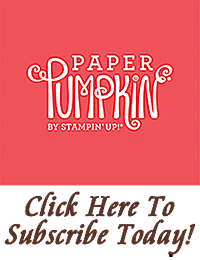 For those of you new to Stampin' Up!, this is the biggest annual promotion that Stampin' Up! has, and it runs from now through March 31, 2018. 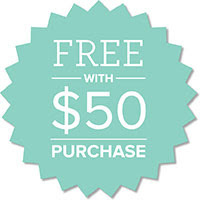 If you spend $250*, you have the option to choose five Free Level 1 products, one Free Level 2 product and three Free Level 1 products, OR two Free Level 2 products and one Free Level 1 product. You'll also get $25 in extra Stampin' Rewards (see below)! Don't Wait - Shop Now! 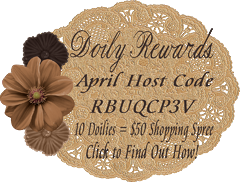 DON'T FORGET ABOUT MY MARCH HOST CODE BONUS GIFT GIVEAWAY & CARD (with instructions). Click here to find out more! 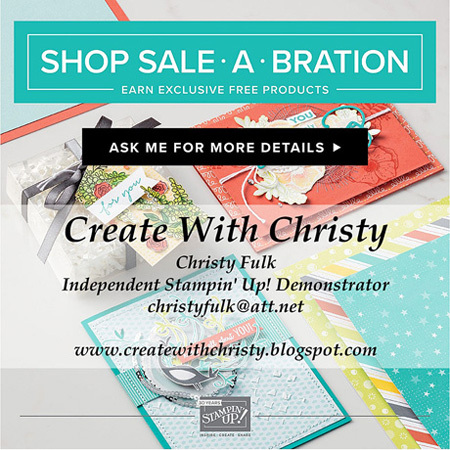 Hosting during Sale-A-Bration is a fantastic way to get even more Stampin' Up! perks. When you hold a party with at least $250 in qualifying sales from now through March 31, you earn $25 more in Stampin' Rewards! Party Sales of $450 or more also earns one 50% off item. ¹You also earn Stampin’ Rewards when you place a qualifying order online. ²Stampin’ Rewards cannot be used on a 50% off item. Virtual Facebook Party - Everyone can attend in their pajamas for this party! Invite your friends and family from all over the USA to your party's Facebook page, and I'll share project demonstration videos, games, and fun! You'll earn some wonderful Stampin' Up! 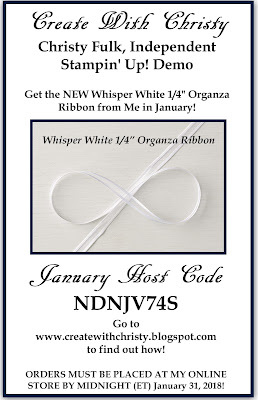 Stampin' Rewards, too! 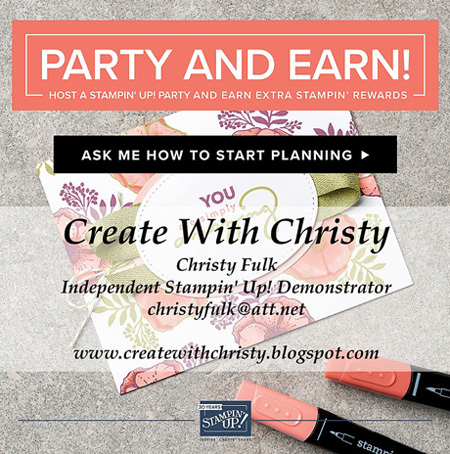 Traditional Live Party - Host your friends and family to a Stampin' Up! party in my Stampin' Up! Classroom, your home, or other location of your choice. Party in a Box - Share the catalogs, samples, and more in the party box, and collect orders from your friends and family...in person or online with your party's very own Host Code. Personal Party - Spoil yourself, and/or put that Christmas money you got to good use! All personal orders of $150 or more (before shipping & tax) will earn you Stampin' Rewards! Really want to spoil yourself? Place at least a $250 order (before shipping & tax), and get an extra $25 in Stampin' Rewards! 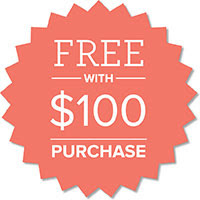 You'll also earn A LOT of FREE Sale-A-Bration items! 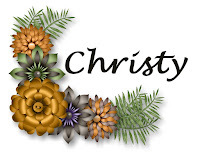 Please contact me (christyfulk@att.net) to schedule your party today, before my Sale-A-Bration calendar fills up! 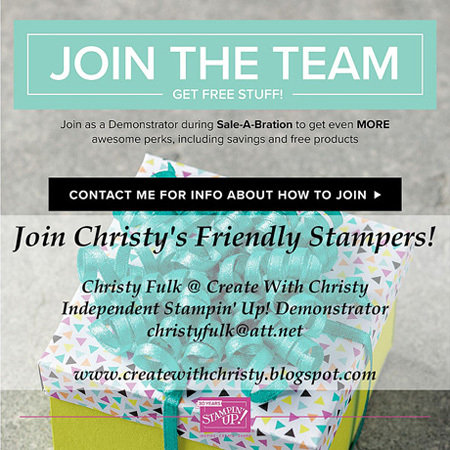 Interested in becoming a Stampin' Up! Demonstrator? There's no better time to join than during Sale-A-Bration! You'll get special perks that you won't see any other time of year! When you sign up between now and March 31, you'll receive your starter kit for $99 (which includes up to $125 in Stampin' Up! Products and the business supplies you need to get you started) AND get TWO Additional Free Stamp Sets of Your Choosing in that kit. And as always, the shipping for the kit is FREE! Bundles kits, and Sale-A-Bration items cannot be selected as free stamp sets for this promotion. Be a part of a strong company that's celebrating 30 years in business this year! This April, I'll be celebrating my 15th Anniversary as an Independent Stampin' Up! Demonstrator, too! I've learned a lot along the way, and would be happy to help you make your business what you want it to be...however big or small. Make money doing what you love! What could be better than that?! 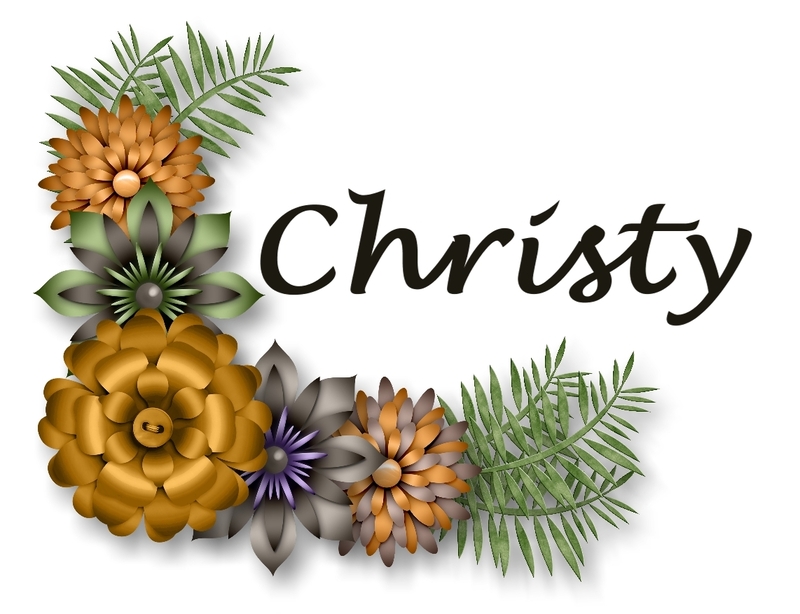 Contact me (christyfulk@att.net) if you have any questions.